A large portion of beach at Inskip Point disappears into the ocean on Monday morning, almost three years after a giant hole swallowed caravans and threatened campers in 2015. 2nd woman claims sexual misconduct by Kavanaugh, this time in college – Chicago Tribune _ Graham confirms a woman’s voice, memory, and truthfulness don’t count for his vote! The opposition SPD has demanded answers from city police and state officials over two far-right marches that took place unhindered by authorities. Police blamed city authorities for allowing the rallies to take place. laughable – not a defense, not an excuse. Judge Brett M. Kavanaugh has calendars from the summer of 1982 that do not show a party consistent with the allegation against him. But his team acknowledges they do not disprove the accusation. Authorities said on Sunday the owner of a Texas company that sells plans to make untraceable 3D printed guns was back in the US, after being arrested in Taiwan. The look on the face of the tourist riding down the elevator in a Beverly Hills hotel said it all. A mundane journey transformed into an “only in L.A.” moment when she glanced up and realized that one of her fellow passengers was none other than Jane Fonda. “Oh my … God, that’s Jane Fonda,” the woman mouthed to her friend in dramatic fashion — full emphasis on an expletive unsuitable to print — titling her head toward the actress just before the elevator doors opened to the lobby. Love her or hate her — and Fonda is fully aware there are people out there who still fall under the latter category — there’s little denying the polarizing figure continues to rouse people. Fonda, 80, hasn’t slowed down long enough not to. Take this day as an example. She’s in the middle of a press blitz to promote the new HBO documentary that peels back the layers on her lifetime in the public eye — as the daughter of venerated actor Henry Fonda, an Oscar-winning movie star, fitness guru and enduring activist — and her journey to coming into her own later in life. 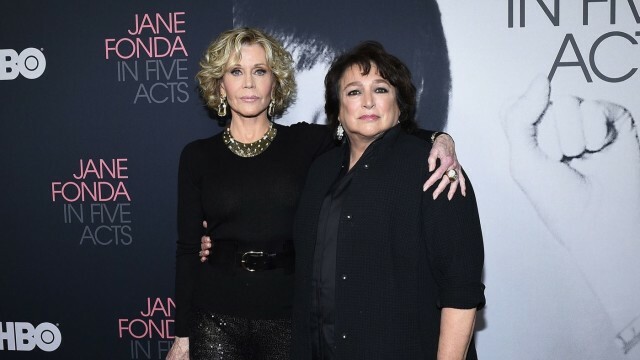 Titled “Jane Fonda in Five Acts” and premiering Monday, the film is directed by Susan Lacy, a veteran of edifying profiles of prominent figures. The film marks Lacy’s second documentary for the network — following last year’s examination of Steven Spielberg — since leaving her post at PBS, where she created the “American Masters” documentary series. Sitting in a corner booth inside the restaurant at this Beverly Hills hotel, Fonda positions her dog, a Coton de Tulear named Tulea, beside her as she talks about the decision to participate in a documentary about her life. Religious extremism and racial extremism – the worst mix. Israeli occupation forces on Sunday expelled employees of the Islamic Waqf in occupied Jerusalem, banning them from entering their place of work at the Al-Aqsa Mosque. Local sources said that the Israeli police had removed al-Aqsa Mosque guard Mehdi al-Abbasi, in addition to reconstruction workers Raed Zaghir and Hossam Sidr, from the mosque for a week. In addition, they were given an appointment for questioning next week to consider the length of their ban from the mosque. In the same context, Israeli settlers this morning stormed the courtyards of Al-Aqsa mosque, under heavy protection by soldiers, and performed rituals and prayers prayers inside the mosque. The Mufti of Jerusalem and the Palestinian territories, Mohammed Hussein, said that the occupation authorities are exploiting religious events and Jewish holidays to intensify their incursions into occupied Jerusalem in general, and the Al-Aqsa Mosque in particular. Racists, full sped ahead! Most foul! More than 1,25,000 working spouses of immigrants, mainly Indians, remain on tenterhooks after the Department of Homeland Security told a federal court on Friday that its decision to revoke work permits to H-4 visa holders is on track and new rules would be announced within three months. There have always been fascists and racists among the Swiss – they are on the rise – sad and hateful. The canton of St Gallen has become the second in Switzerland to vote in favor of a ban on facial coverings in public. 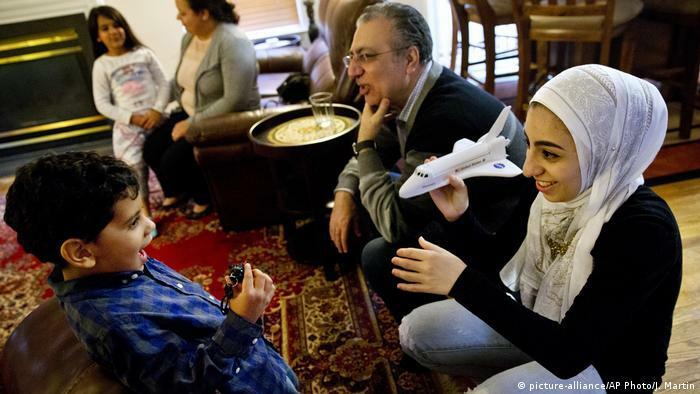 The law is seen as largely targeting full-face veils used by some Muslim women.